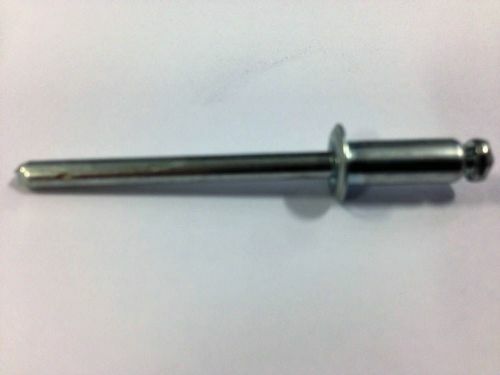 The stud has an M8 thread with a working length of 35mm from the shoulder to the end of the thread please see drawing for details in the images. 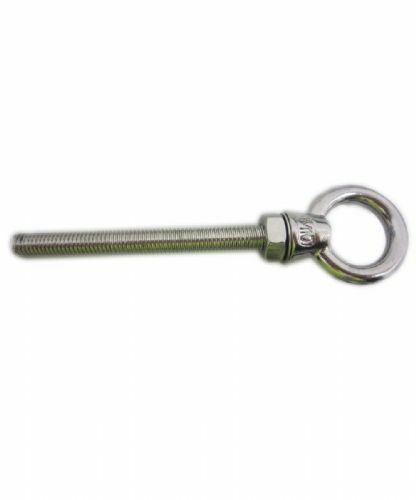 Ideal for a wide range of applications, these eyebolts come complete with a fully threaded long shank that allow them to be fixed with extra security or to thicker materials. 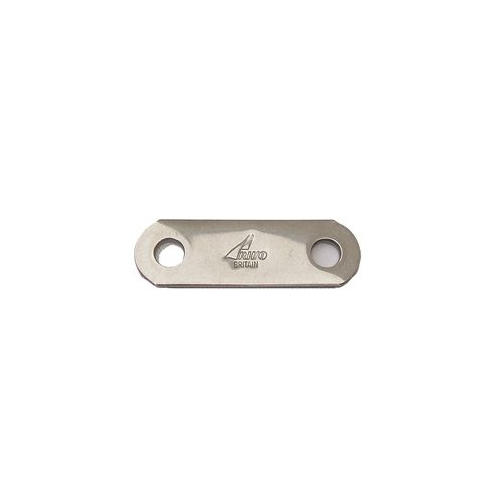 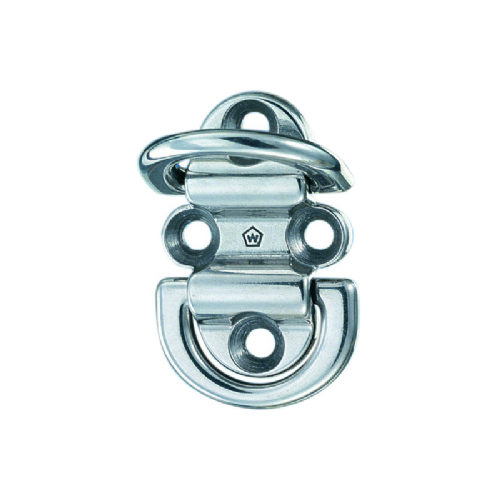 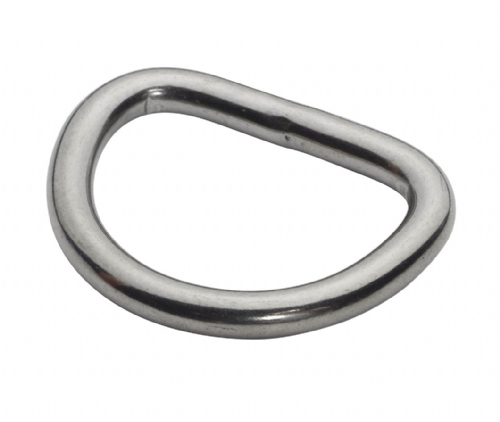 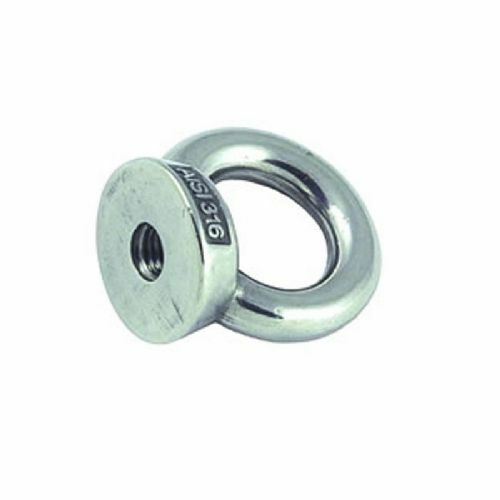 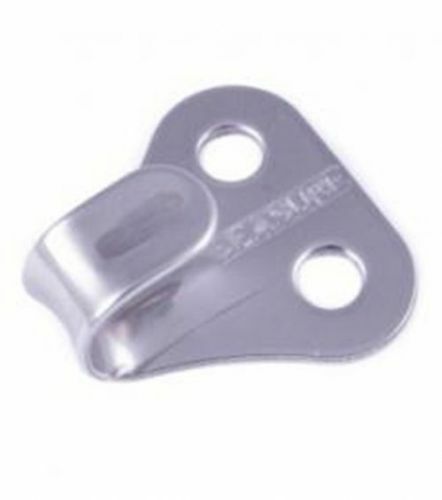 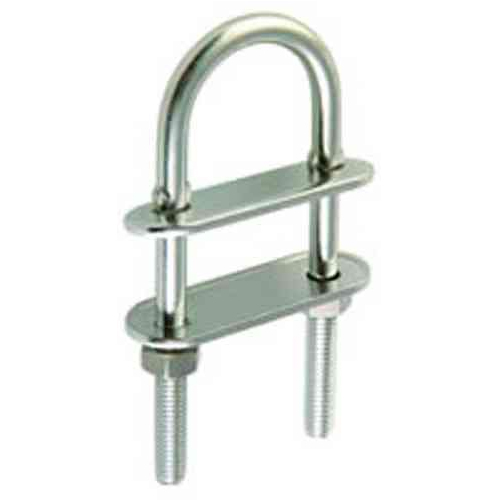 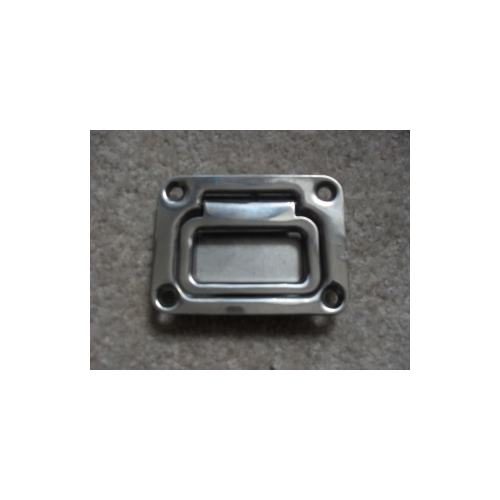 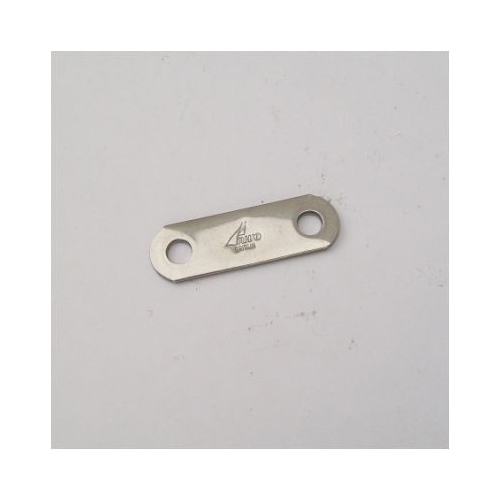 Grade 316 A4 Stainless, Not certified for lifting, Stainless finish. 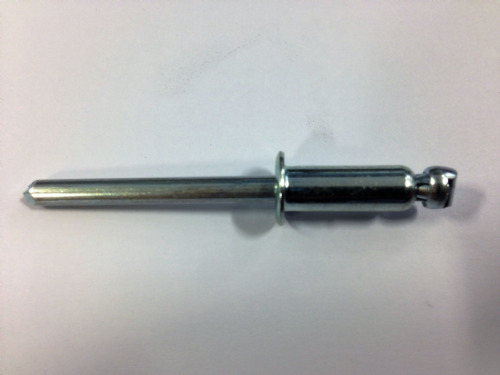 Our eyebolts offer a wide range of uses for applications where the eyebolt needs to be fixed to wood or physically screwed into a fixing point. 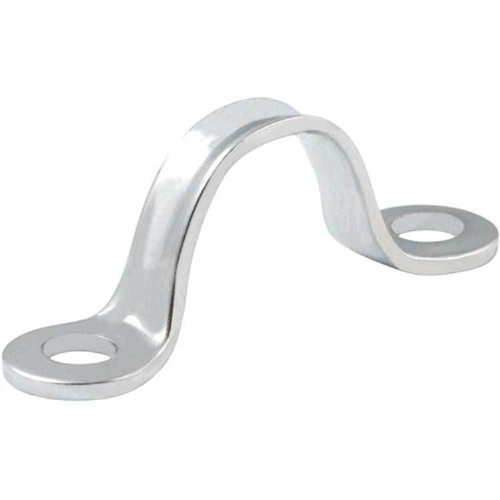 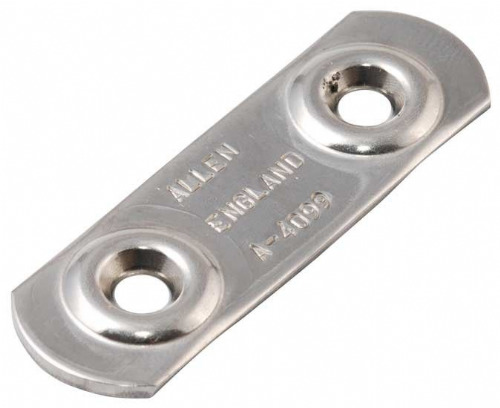 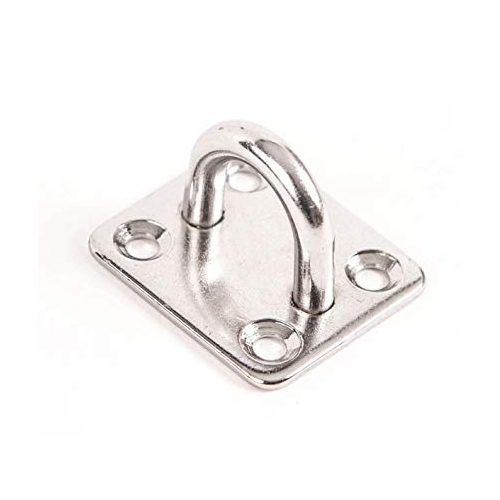 Made from marine grade stainless for a high quality finish and resistance to rust. 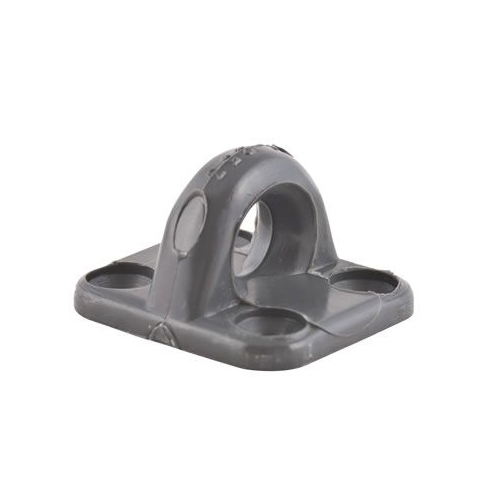 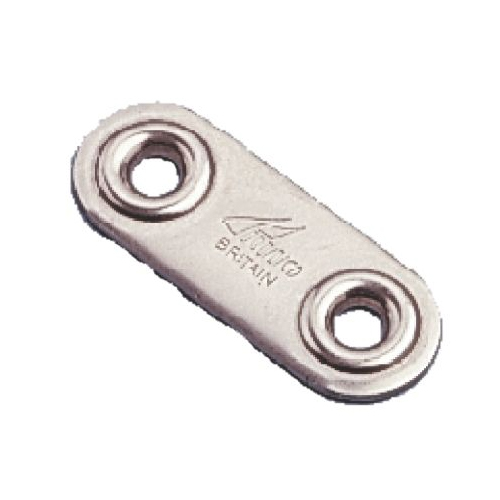 Ideal for Dinghy and Keelboats Mast and Boom fixings. 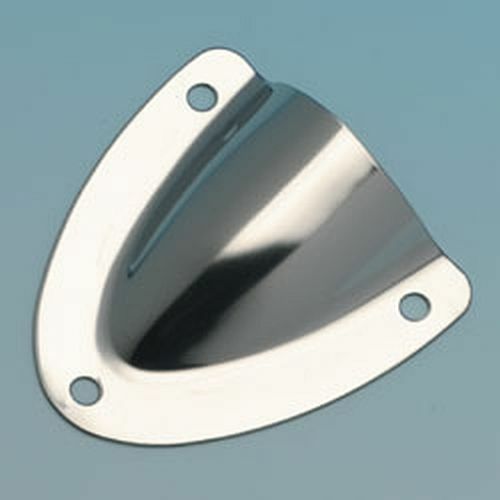 Only Wichard Pad Eyes are completely forged. 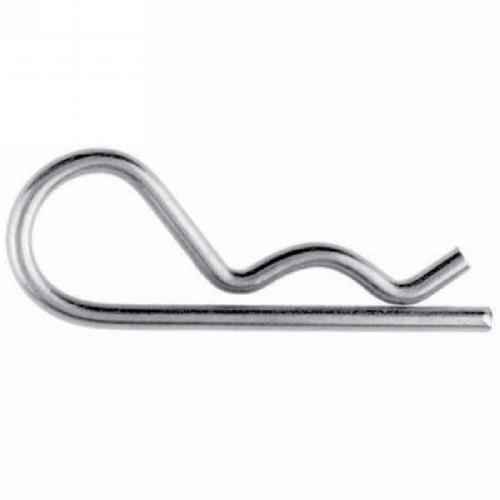 Ideal for Jackstays lifelines etc.